This book is for all those who find themselves at soccer games and not fully understanding what's going on. It clearly explains the "beautiful game" so that none of the excitement is missed. It spells out what each player at each position is supposed to do, describes the skills and talents needed to perform well, and lays out the basic offensive and defensive strategies teams employ to secure a win. 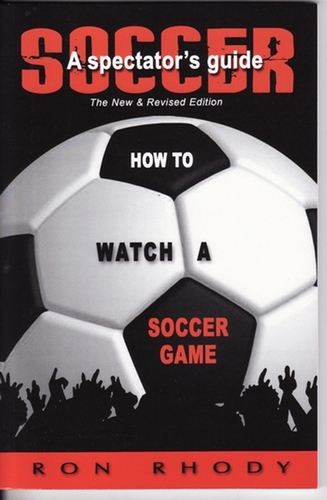 Books currently available on soccer focus on how to play or how to coach the game. This is the only book written for those watching a game. Former sportswriter and columnist Ron Rhody, and Chris Rhody, a Division I player at Georgetown University and nationally licensed coach, combine their experience to provide a clear and understandable explanation of soccer for all. Nothing else like it is available.